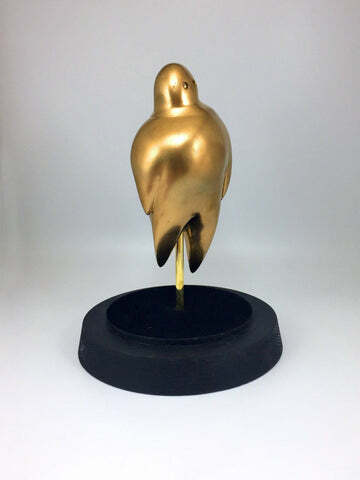 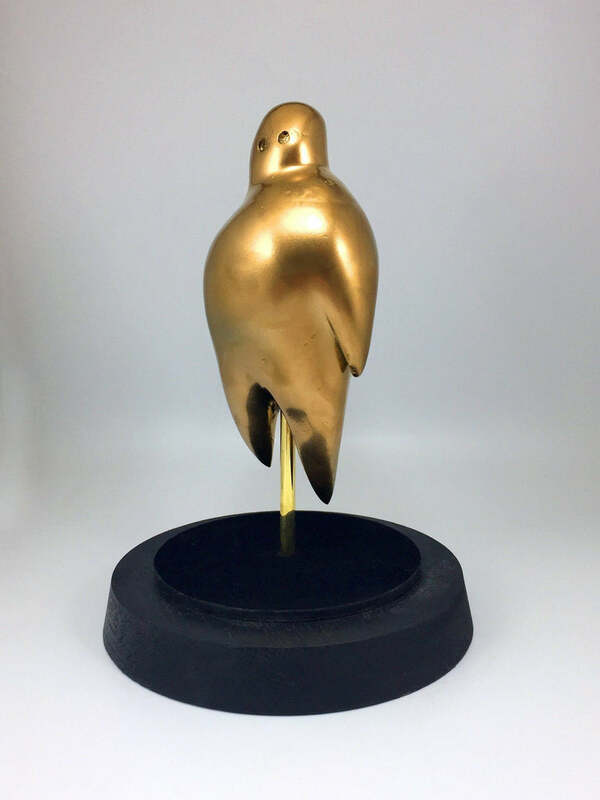 Creative Awards were provided by a resin figure to exactly copy by the client. 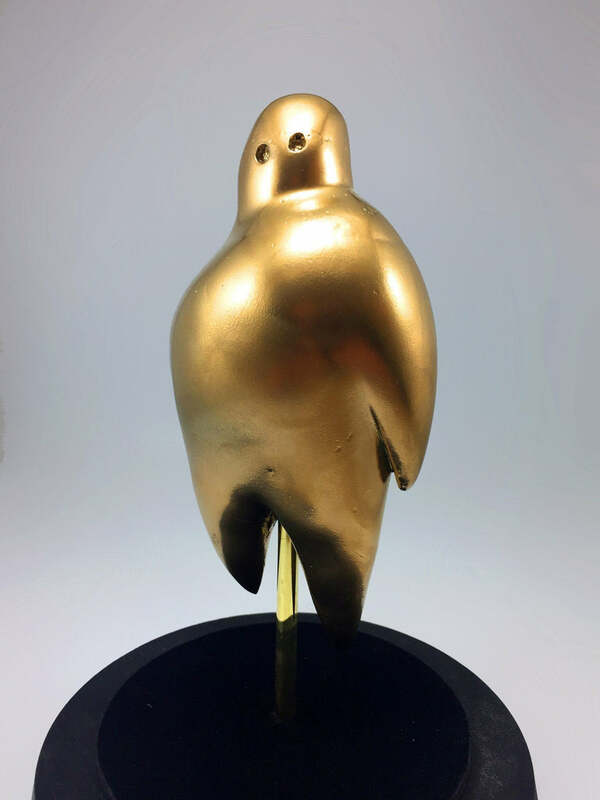 Cast by hand, the rounded body of the award features an abstract human figure as per the client's specification. A lustrous gold finish is applied to the figure, adding further depth to the simple shape, which is set upon a custom made velvet and wood base.